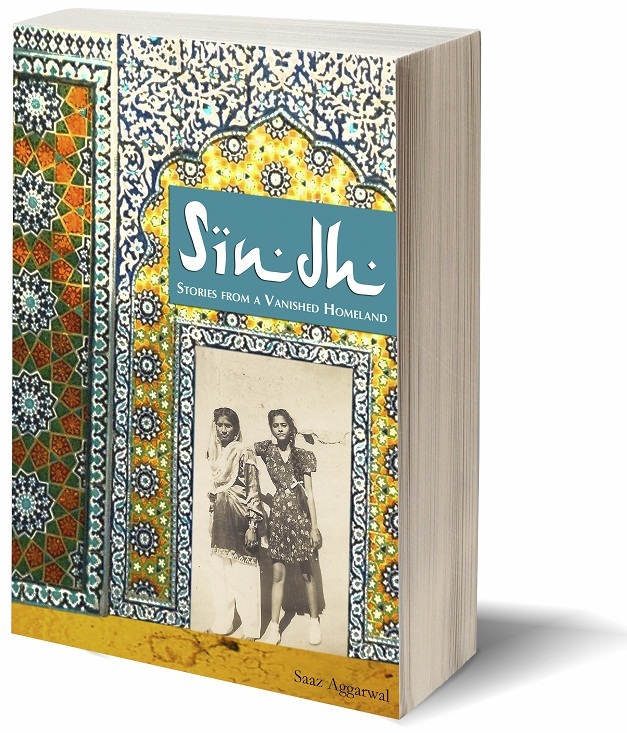 Stories from a Vanished Homeland presents a collection of true stories that give a picture of life in Sindh before and during the Partition of India. In 1947, as Britain readied to give India freedom, plans were made to partition the country, carving out a portion to create Pakistan. Punjab and Bengal would be split in two, with a part going to each country. Sindh, however, would be given intact to the new country, Pakistan. The Sindhi Hindus would remain in Sindh. They had been a minority community in Sindh for centuries, and had lived comfortably and in harmony; they expected that they would continue to do so. However, this did not happen. Most of the Sindhi Hindus left their ancestral homeland, never to return. Making their homes in other parts of the world, very few looked back to mourn what they had lost. Hardly any passed on their stories to their children. Why were they silent? Was it their pain? Or perhaps their determination to leave the past behind and make a success of the new lives they were so roughly thrown into? This book weaves together childhood memories with interesting and relevant facts, and gives a glimpse into a world that has never been given the representation it deserves.